Cycling is a tremendously diverse sport, it is something that can be done completely on your own, or as part of a group of any size. Club riding offers a great and varied experience for all, but the thought of joining a club may be a little agonising, especially if it is your first. In the beginning, we all ask the same questions and think the same thoughts ; Will they be too fast for me? ; Will they go too far for me? ; Will I be able to keep up? ;Will they be friendly? If you are new to riding, club riding, or returning to fitness then Monday is for you. We meet at 6.15 pm at the Worthies club car park. The ride is an introduction to our club. The route is rolling hills but not too challenging. As we are a ‘no drop’ club you will have someone with you for the entire ride. 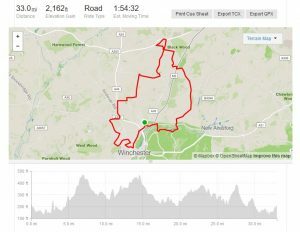 If you’ve ridden a few Mondays and found it easy and want to progress or have ridden with a club before or are looking to improve then join our main club ride on a Wednesday. 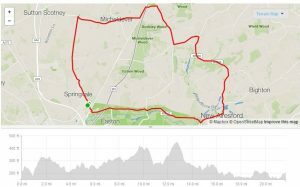 The Wednesday ride is our regular and popular club ride. The course is rolling hills, a little further and slightly more hilly than Monday. The pace is faster but it isn’t restrictive. Two ‘Strava’ segments are highlighted within the route and offer the opportunity for strong riders to obtain a ‘full gas’ effort or two, without breaking the spirit of the riders not feeling so strong on that evening. The rest of the group maintain a good average and we keep to our ‘no drop’ policy all the way until the end. 8.00 am – Worthies club car park. 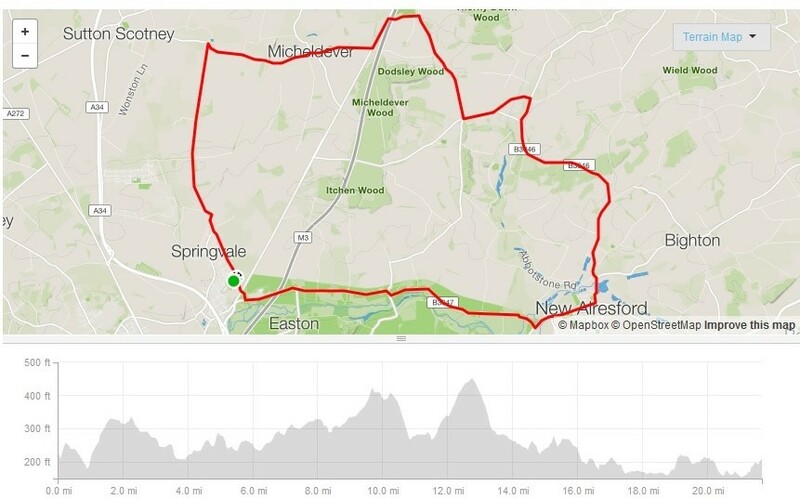 Sunday rides offer the opportunity to extend your riding distance. As a rule, during the winter months, we will maintain 40 to 50 miles a weekend. As the warmer weather arrives the distances will increase and we are able to offer planned and lead rides up to and exceeding 100 miles! 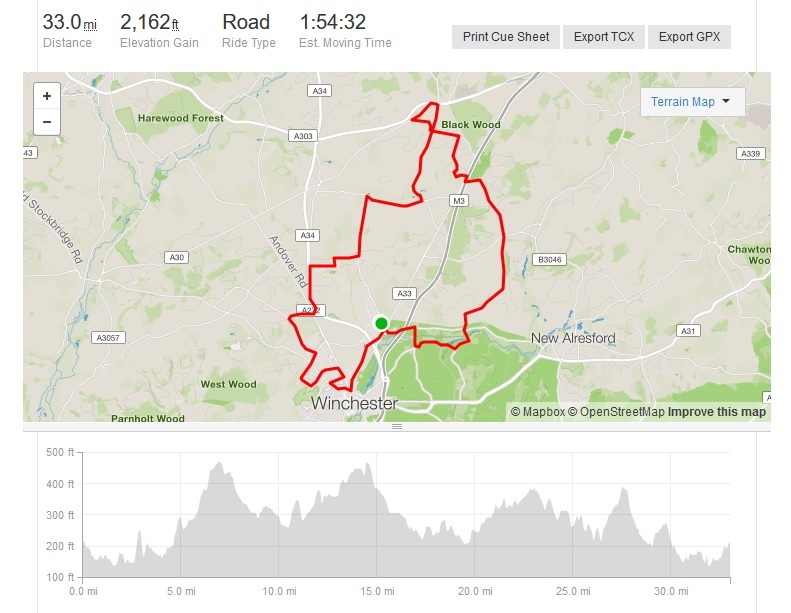 We also use Sundays to plan other group ride activities specifically aimed at training for upcoming events or improving riding skills. In some cases there will be more than one ride at the weekend to allow for different training plans. Members have access to our club Strava group and WhatsApp chat group for up to the minute information on rides. We still maintain our ‘no drop’ policy and most of the longer rides feature a coffee stop en route. Our current meeting point is the car park at the Worthies sports and social club, Loader Close, Kings Worthy.